Many people love getting mail… when it isn’t bills, unwanted coupons, or advertisements, right? Unfortunately, for most this doesn’t happen too often. 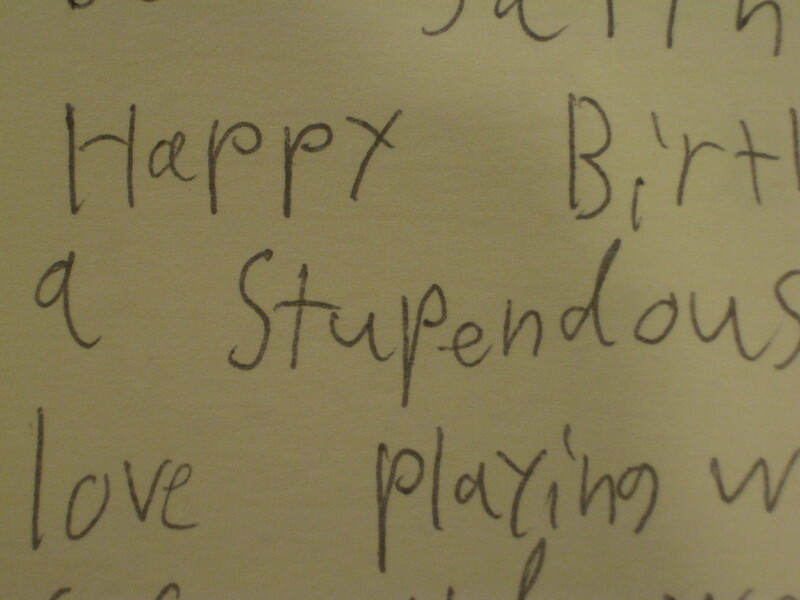 And for kids, it generally happens only on birthdays when they received cards from older relatives. Email can easily, instantly link people across the world. I have dear friends far away that I have yet to meet, so I’m incredibly grateful for the ability to connect with them this way. 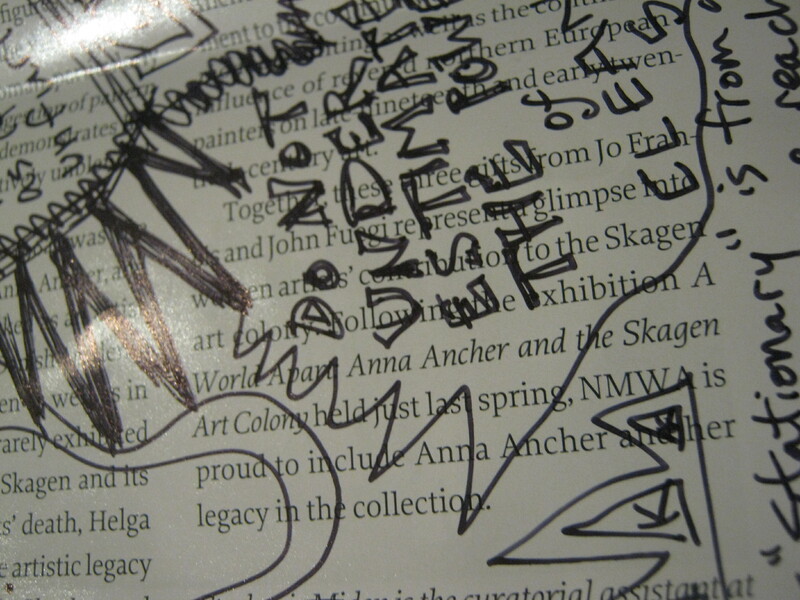 But paper mail that you hold in your hands, with someone’s unique scrawl on it? 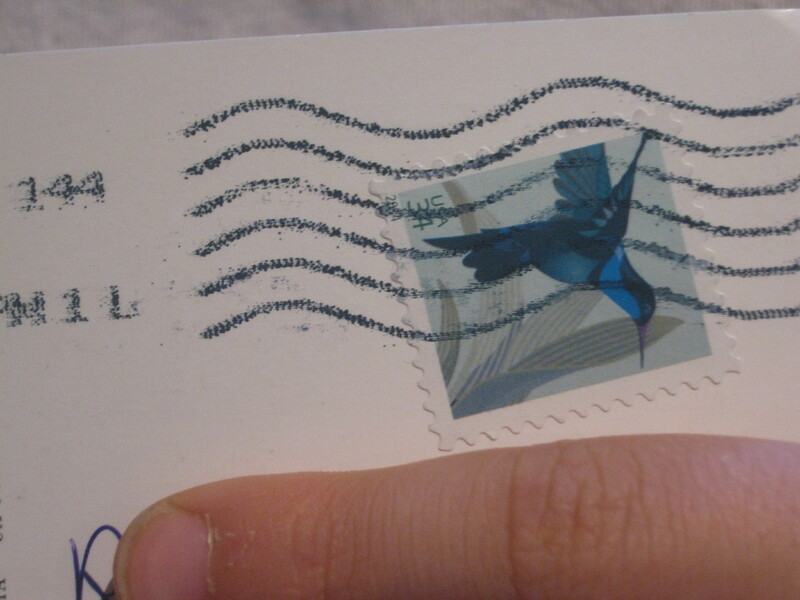 Mail that takes a stamp and days to arrive? It’s something special. There’s no need to wait for a birthday or holiday. In fact, it’s better if there’s no reason at all for the mail. Sit down soon with some fun postcards or blank paper and pen a note with your kids to someone who is likely to write back. Older folks are pretty amazing this way! 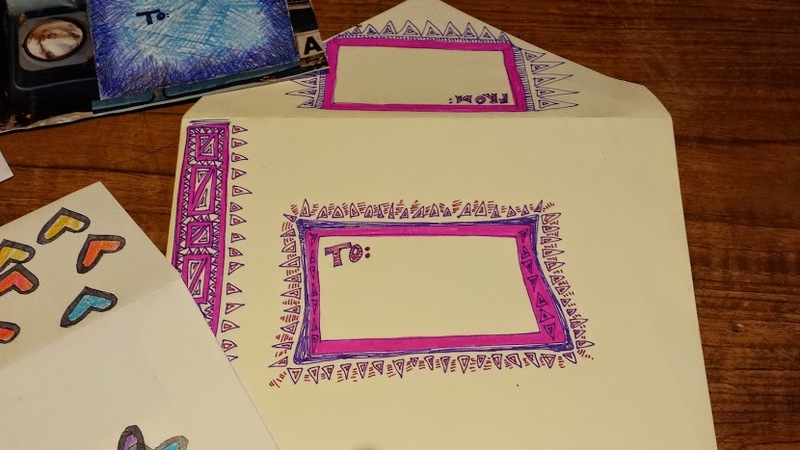 My son sent my writing mentor, Zee Zahava, a doodled card with only his and her names on it. He decided to include an origami cyclops eye he’d just painstakingly made, and then we sent it off. He let it go. That’s how mail works. You can’t follow that letter, rush it, see when it’s opened or if the other person is bothering to respond. It’s an act of faith. I don’t think he even remembered that he’d sent it (he’s that zen at letting mail go), so what came back was a great surprise. 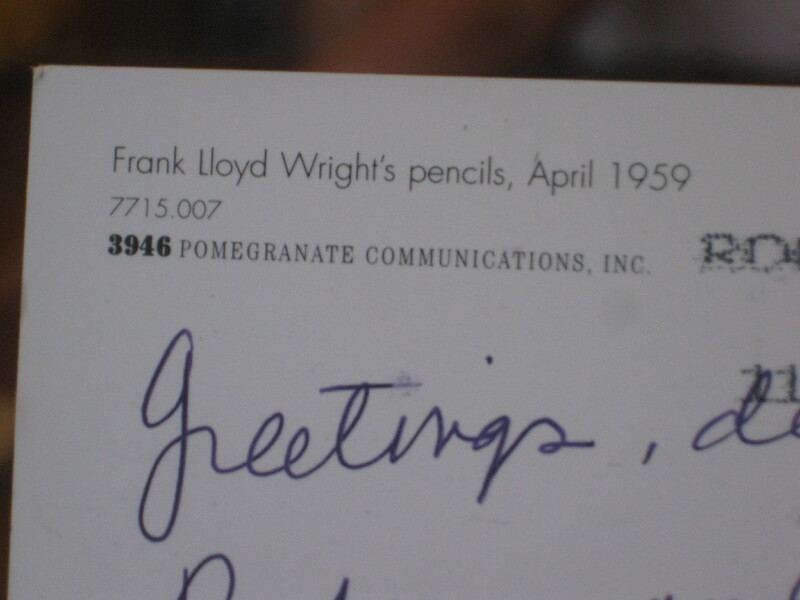 He received a postcard with Frank Lloyd Wright’s colored pencils, and a note just for him on the other side. If they’re not the writing type of kids (mine aren’t), no biggee. Mail can still be in their lives. 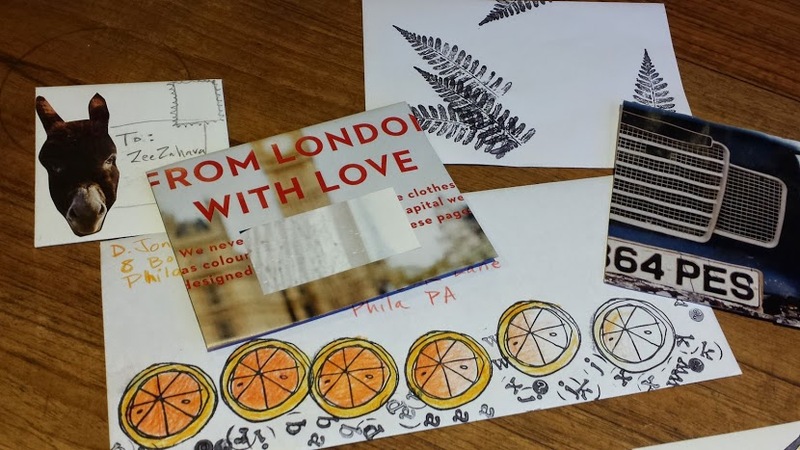 A young artist can turn a “letter” into a collage of magazine clippings, a doodle page, a place to put a recent sketch, or even make an illuminated letter (literally, just one letter, illuminated!). 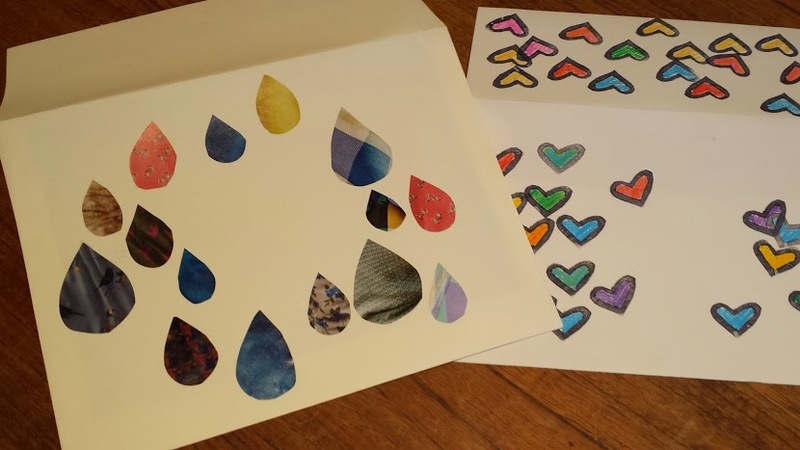 We’ve mailed collaborative altered books, mini photo albums, and origami birds. 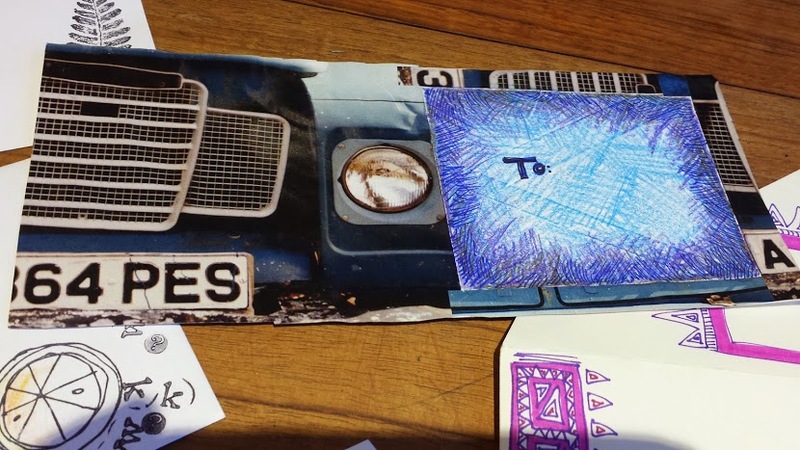 There doesn’t have to be a whole lot of writing involved in mail. Pretty cool like that. 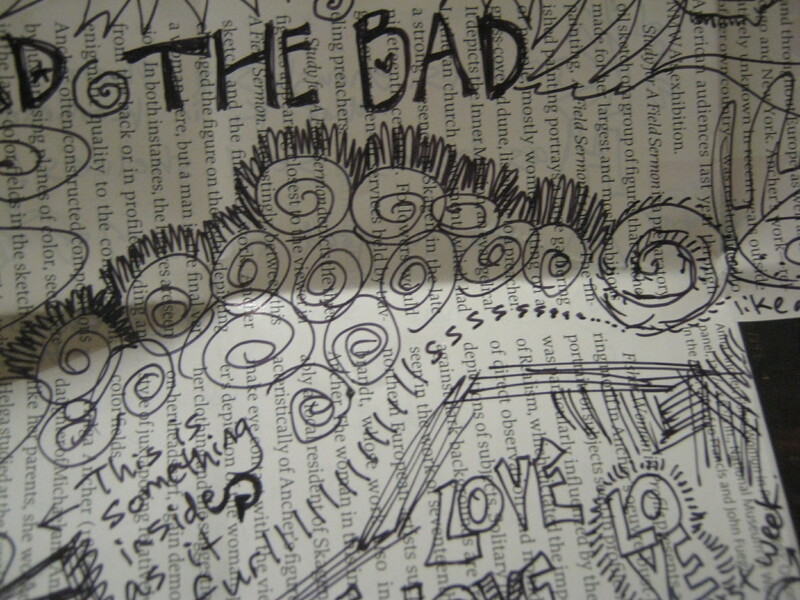 They call it Mail Art. All you really need is a recipient and the sender’s name—boom. 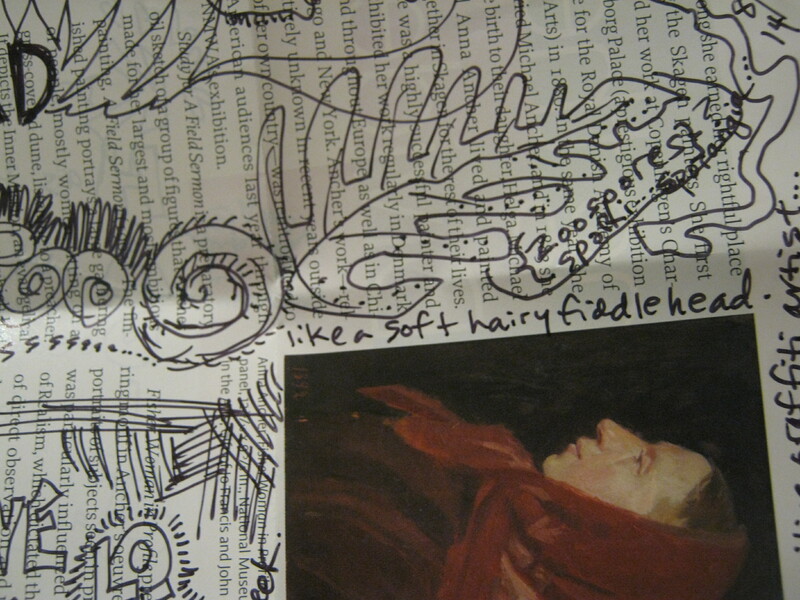 Snail mail of the artistic persuasion! Don’t forget to decorate the envelope, too. 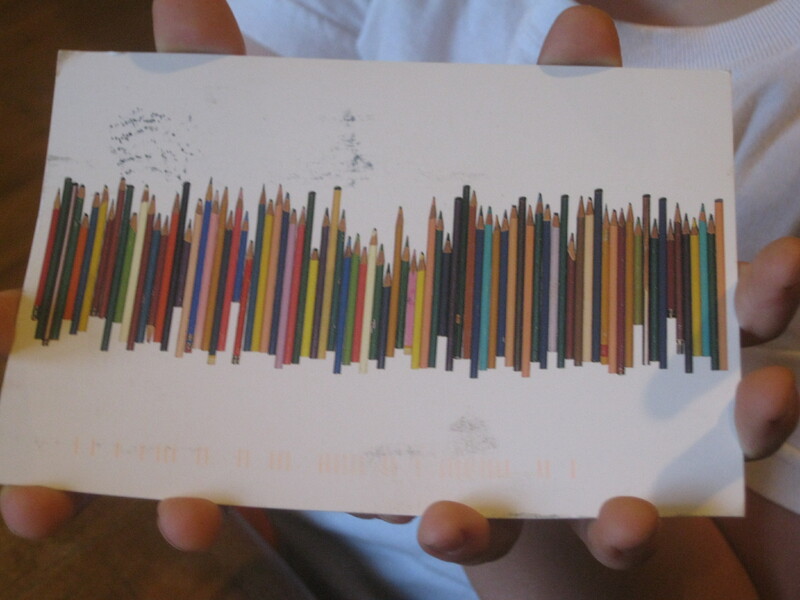 That can be the best part: art on the outside—a treasure arriving in a stack with bills and junk mail. This will make someone’s day, and hopefully soon, you’ll get something back in the mail that will affect your kids in a way email can’t. 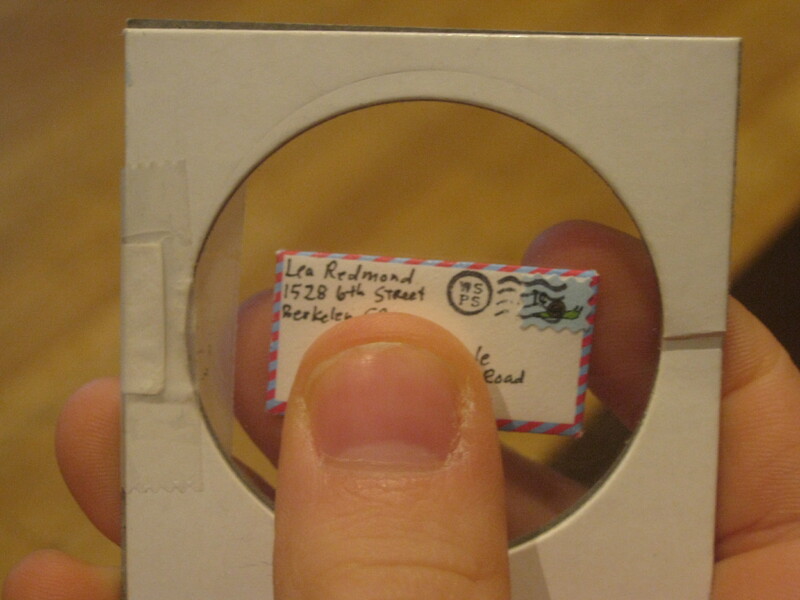 We’ve had a lot of fun sending tiny mail in our family—both in the house and in the greater postal system. I figure, if an address and a stamp can fit on it, then it’s big enough to survive the post office. 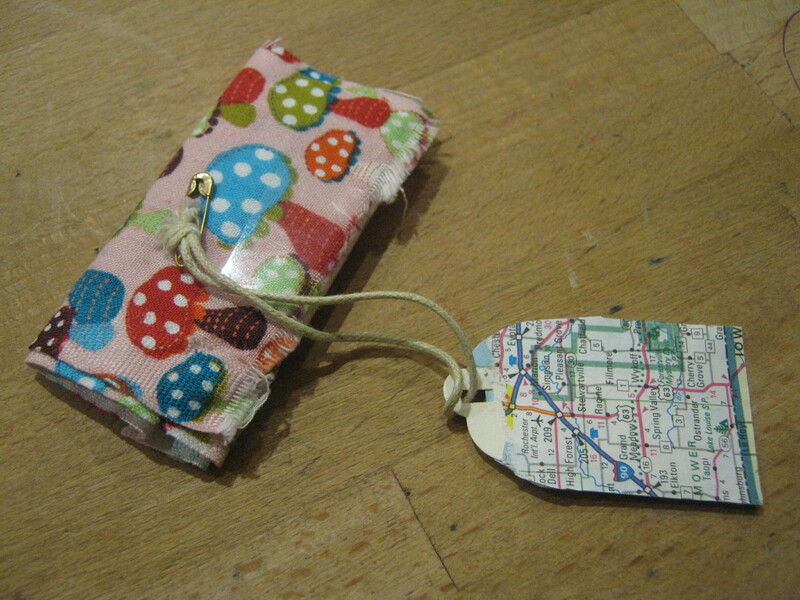 I’ve used the throw-away wrappers that cover tea bags for envelopes, as well as made our own from magazine pictures, paper from the recycling bin, and maps given to the artistic cause. Illustrator Tasha Tudor’s Sparrow Post Valentines are deliciously small, with instructions on envelope-making. 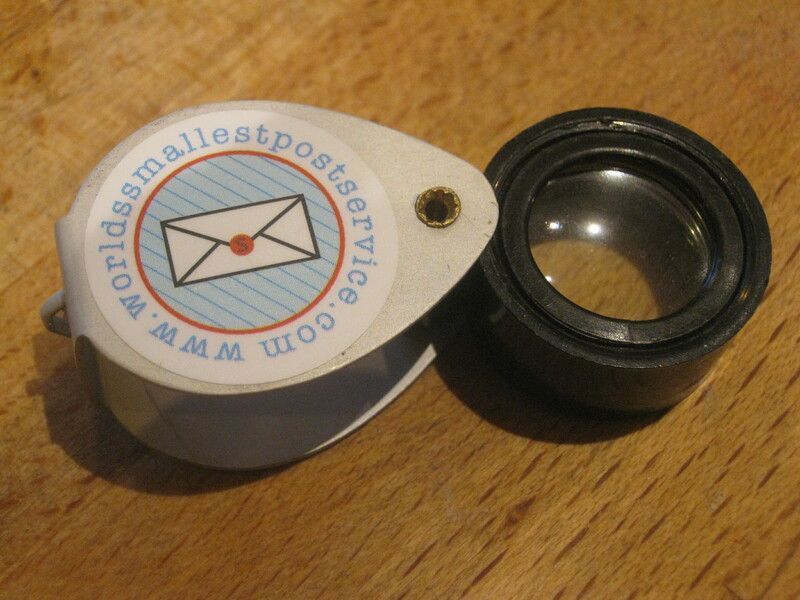 Here’s some miniature mail from artist Maya*Made and her Swallow Post. If you don’t get a response or if your child doesn’t have anyone they’d like to write to, consider someone you don’t know yet. Yep, that’s a magnifying glass. A tiny one, sent from Lea at the World’s Smallest Post Service which is, as you can imagine, just about the coolest site ever. Being the makers that we are around here, we do this kind of thing ourselves, but Lea does sell many awesome bits of inspired littleness, including a Tiny Stationery Kit. My daughter loves miniatures and dollhouse paraphernalia, and makes most of what she wants herself. She was pretty smitten when we discovered Lea’s talents, and decided to write a tiny letter to her. 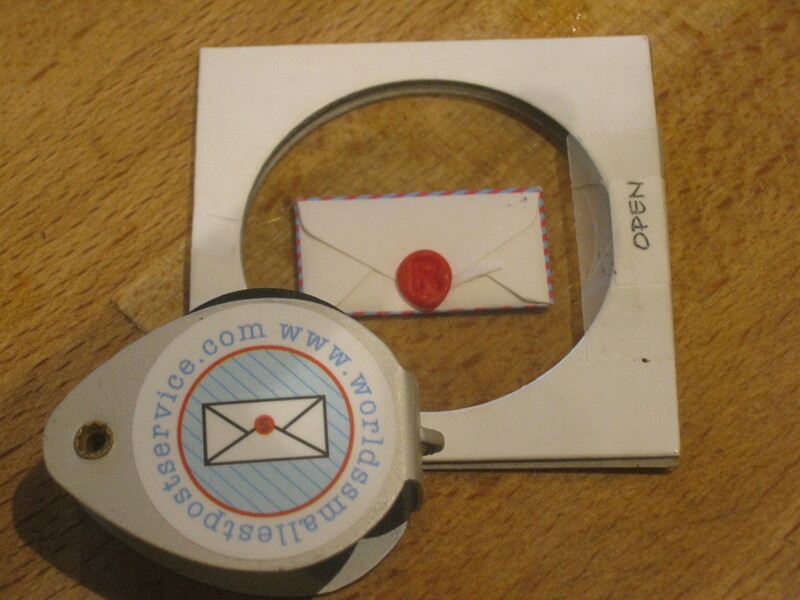 And Lea wrote back—sending a tiny envelope with a tiny letter inside, a wax seal and itty-bitty snail stamp (of course), all safely inside a cardstock-and-plastic frame (so it doesn’t vanish when you sneeze! 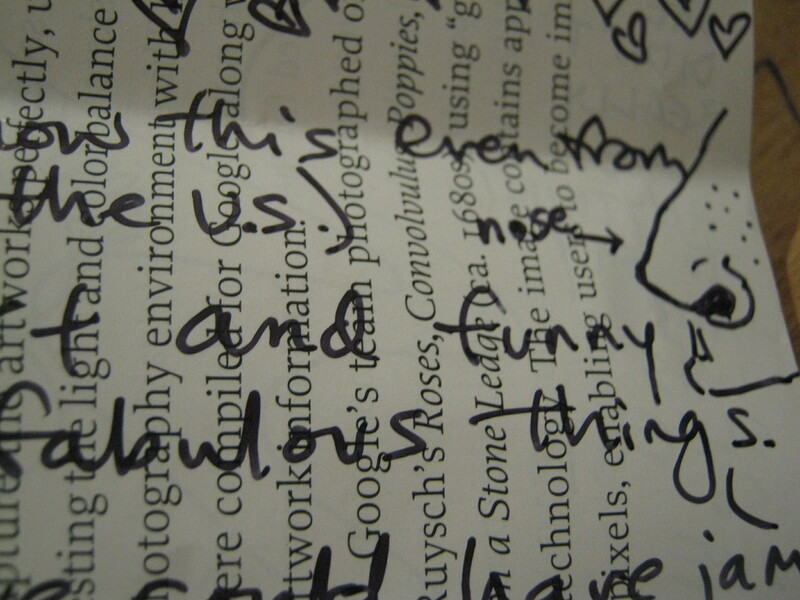 ), and a magnifying glass with which to read it. 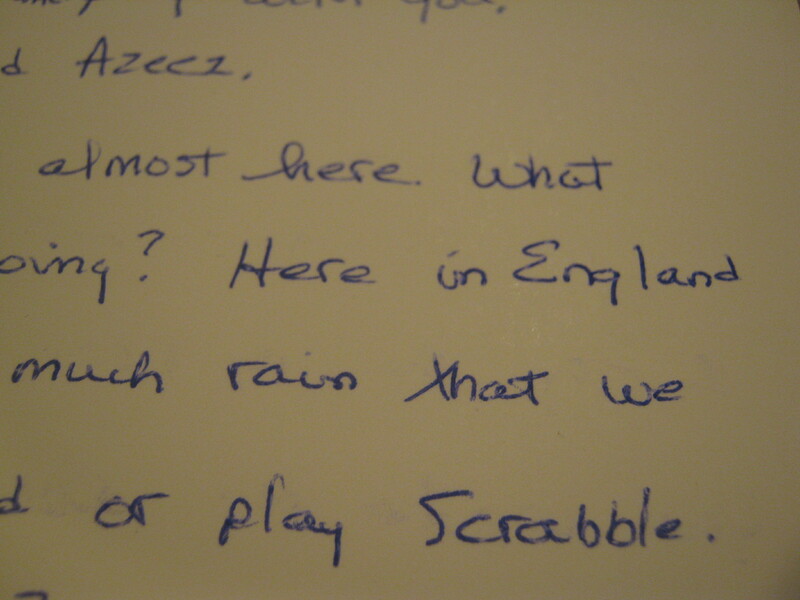 The letter was so sweet and personal, and I know it made an impression on my daughter. Reaching out really does affect people, and when they reach right back, it’s a very sweet thing.